The in salon trends of color application are constantly evolving. 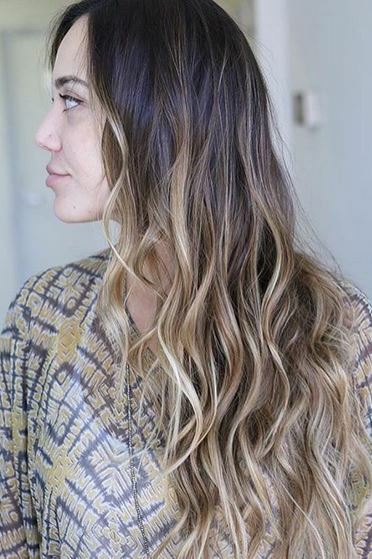 Clients coming in the doors now want a grown out, melted, subtly sunkissed look that isn’t quite ombre and not a full on color melt either. Often times this look is achieved by more than just a traditional foil. Colorists are creating super custom, 1 in a million shades by combining highlights and more than one hair color for amazing dimension. Here’s a perfect example of the result by master colorist Amanda George. 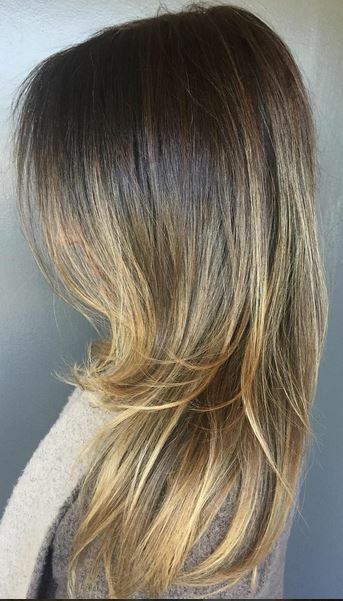 Her client has effortlessly beautiful and custom colors blended throughout for a truly unique brunette shade. 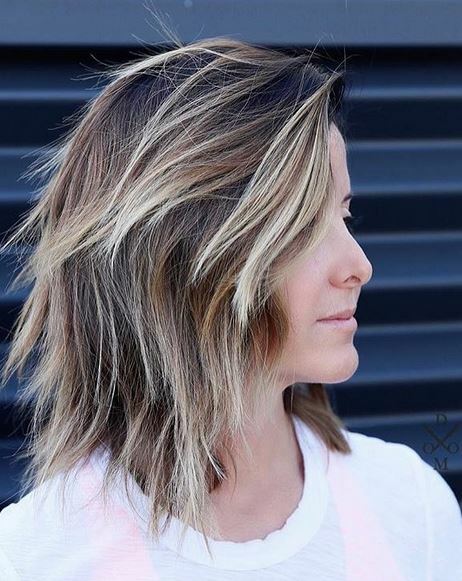 Colorist Lauren Ashley gives her client a full foil and tone to achieve these beautiful, warm sunkissed highlights for fall. Have you booked your appointment yet?